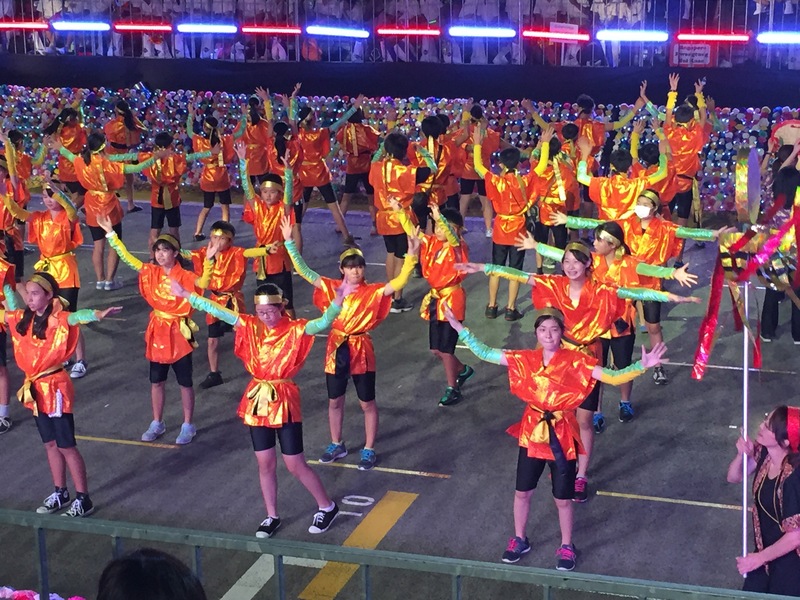 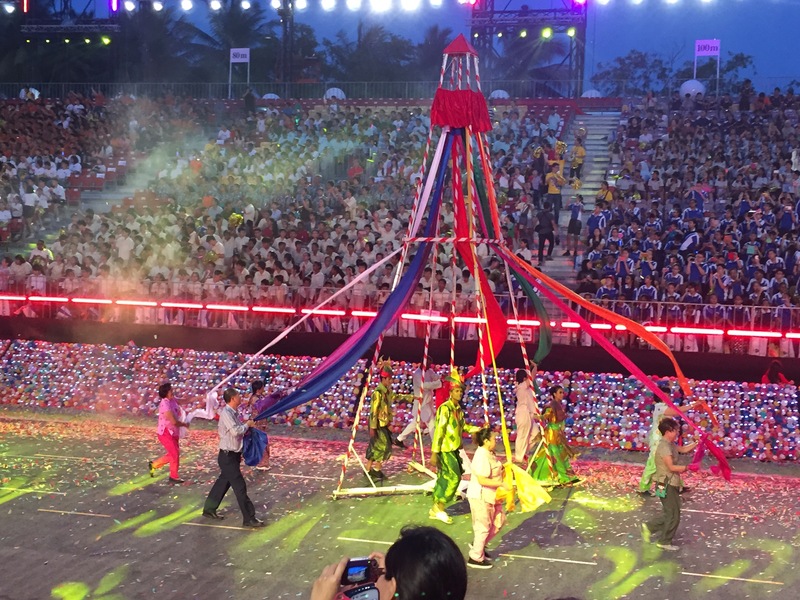 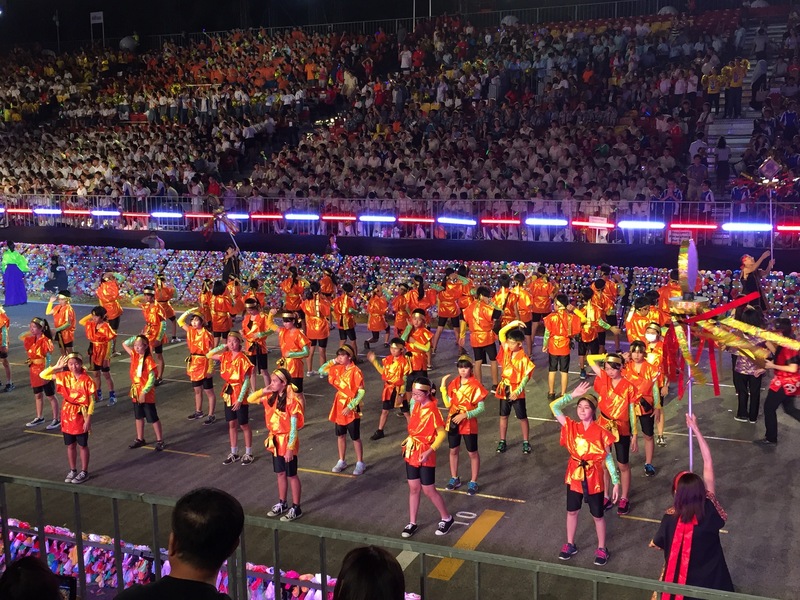 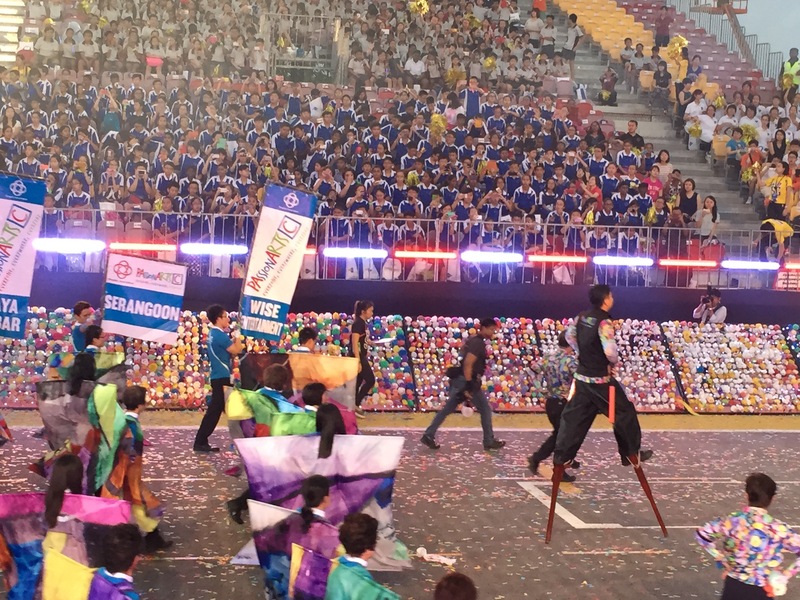 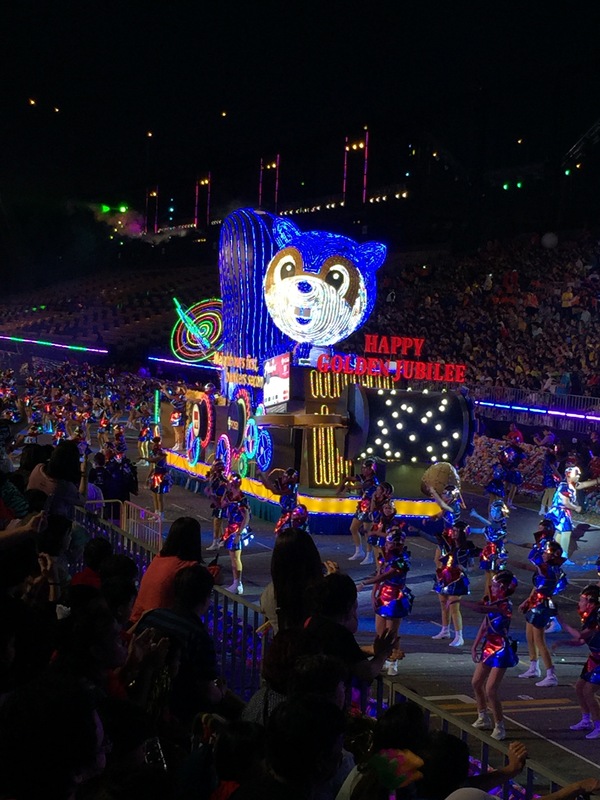 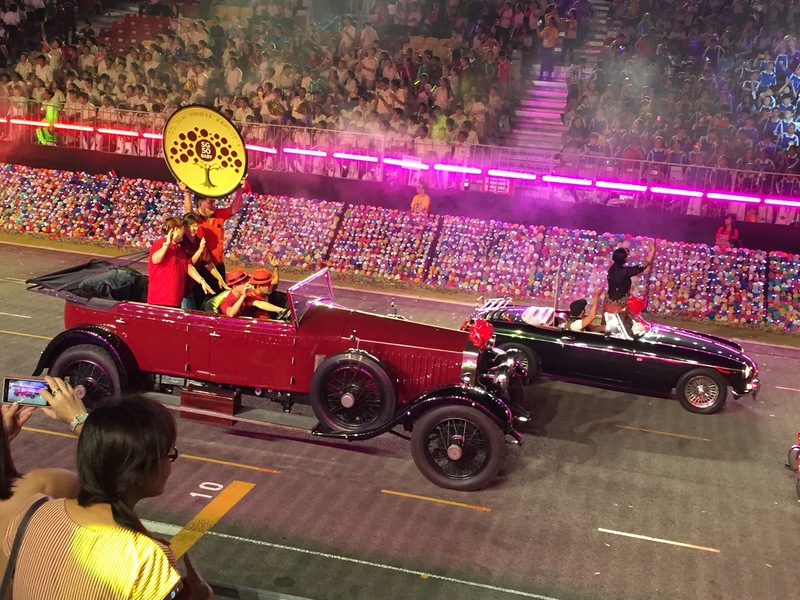 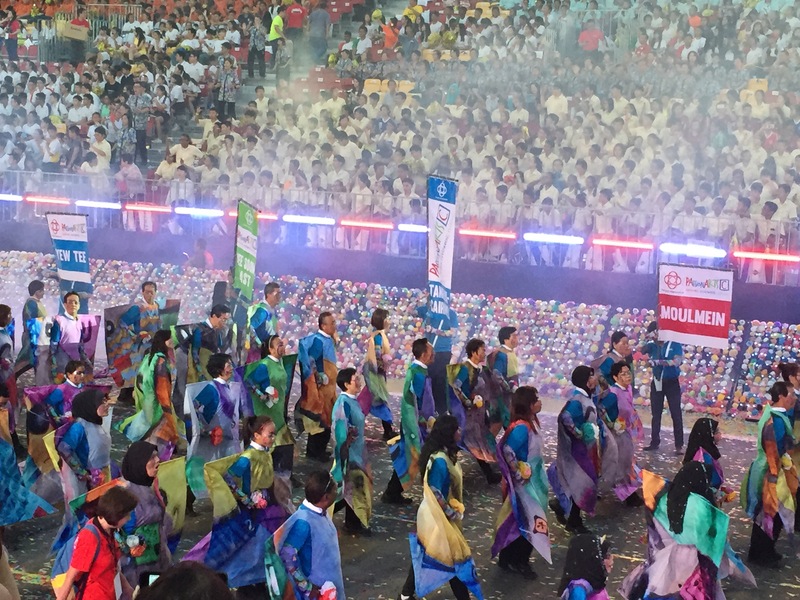 CHINGAY AS THEBIGGEST AND GRANDEST PARADE IN CHINGAY HISTORY! 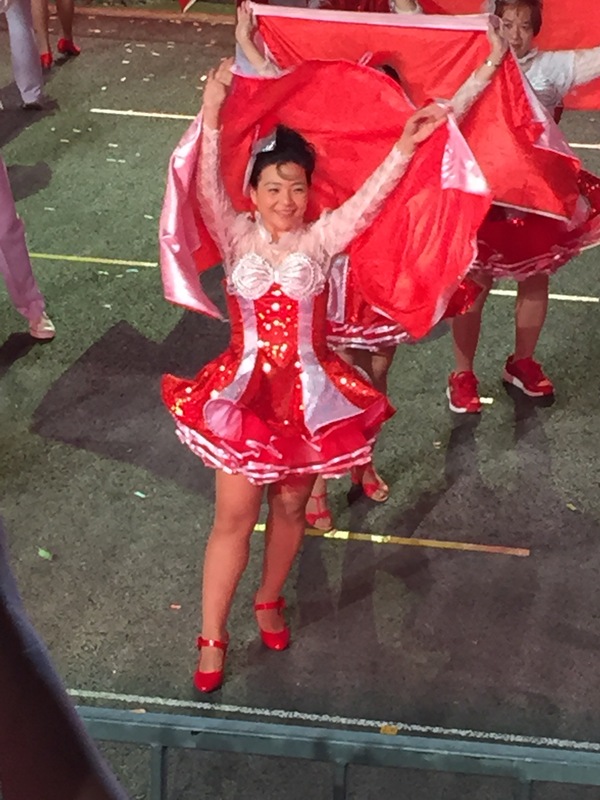 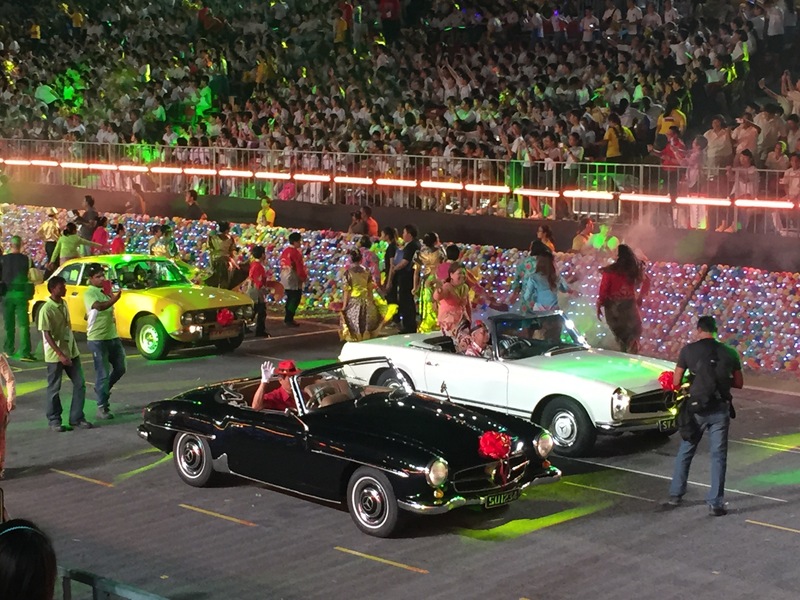 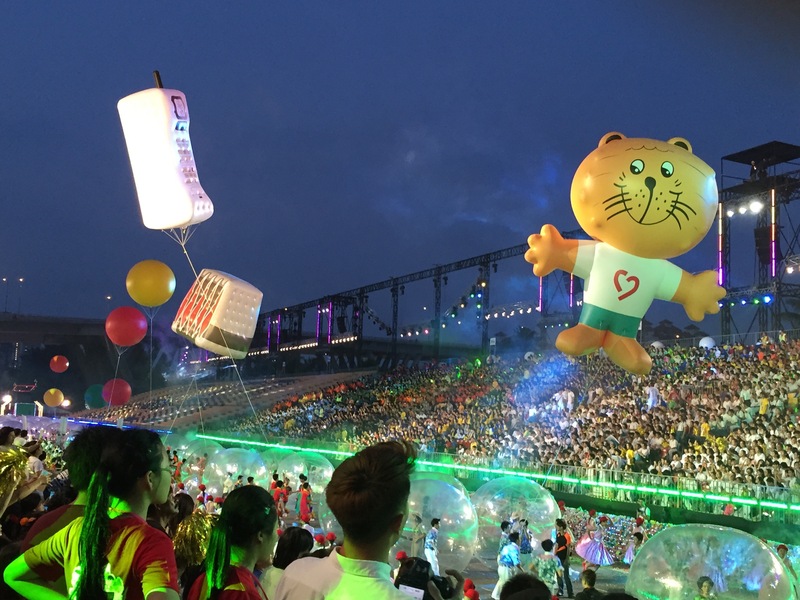 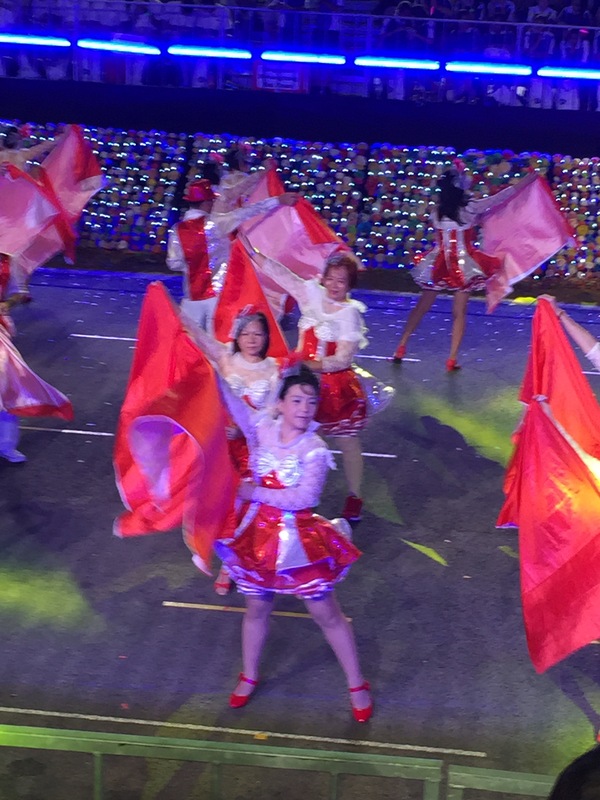 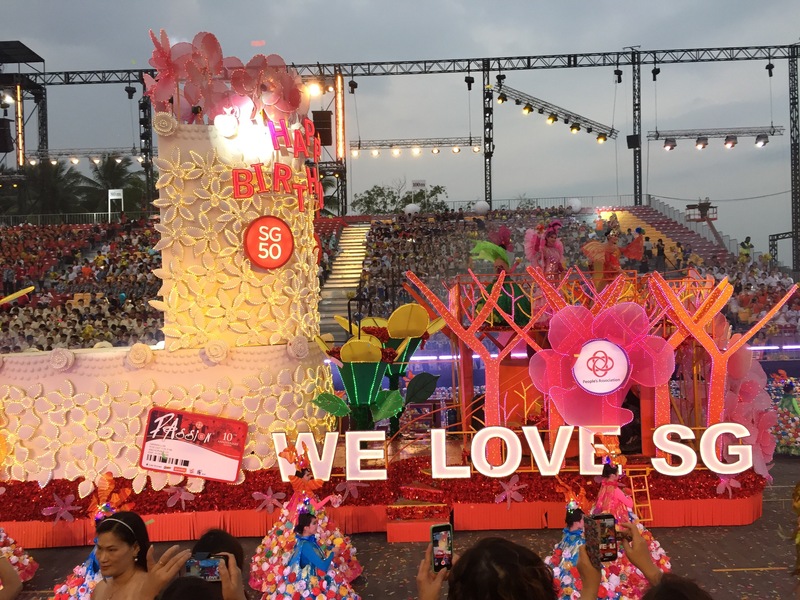 In celebration of SG50, Chingay 2015, themed “We Love SG” (我们爱新加坡), will be the grandest Parade ever organised! 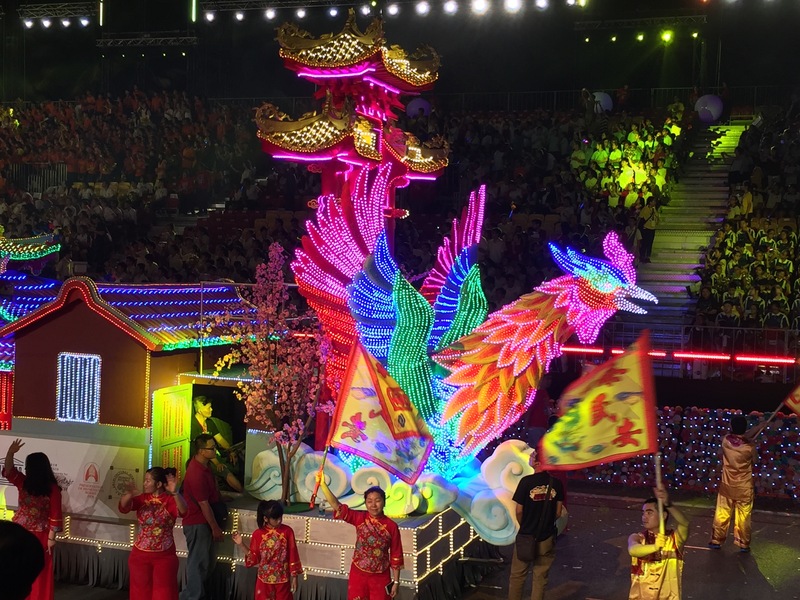 The 43rd Chingay Parade Singapore will be presented by 11,000 beautiful multi-cultural performers. 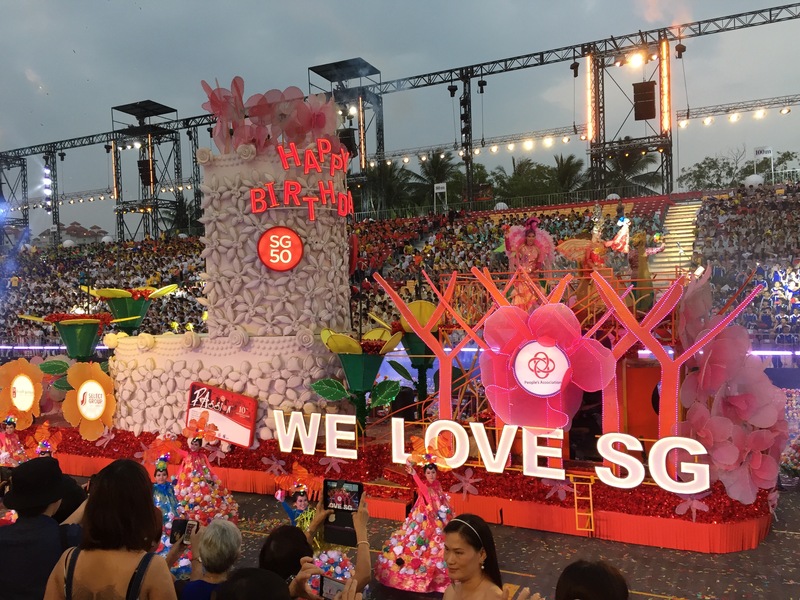 One million colourful “We Love SG Flowers” handcrafted from used plastic bags will form a spectacular sight at the grand opening of the Parade, each Flower representing love and well-wishes for Singapore. 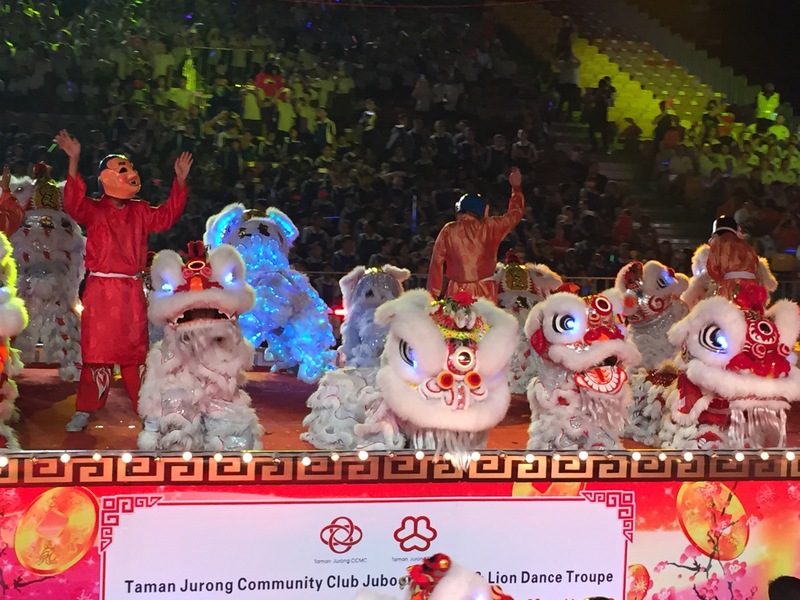 The dazzling grand finale, entitled “Trees of Hope, Singapore Dreams” (希望之树, 狮城梦) will celebrate the hopes and dreams for the future of Singapore! 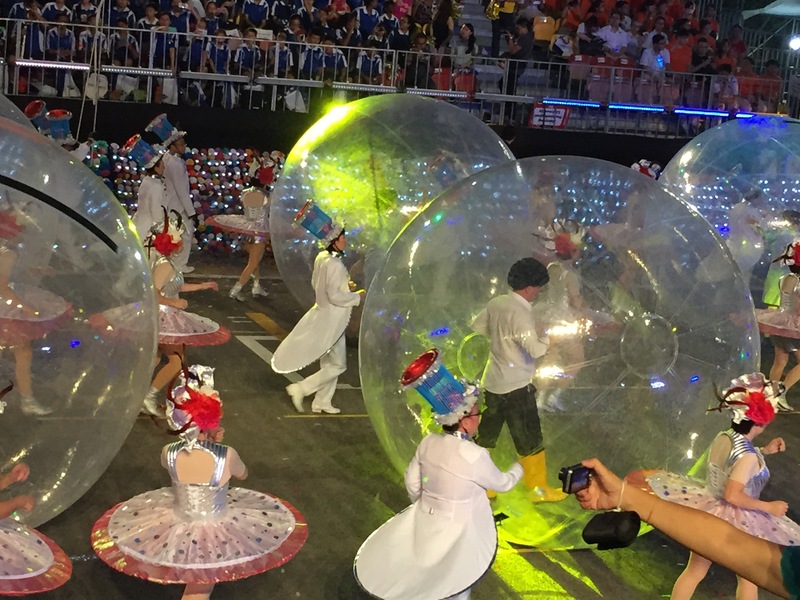 Expect exciting world-class acts and much more from Chingay 2015! 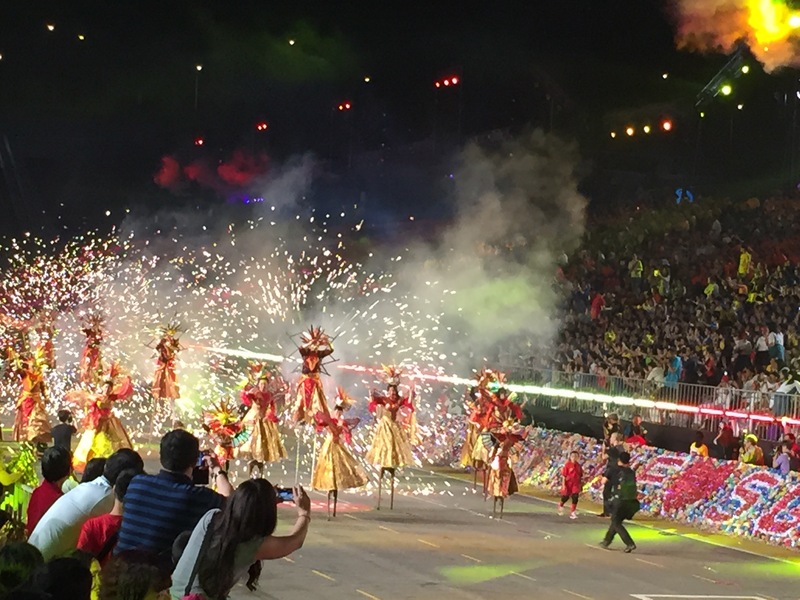 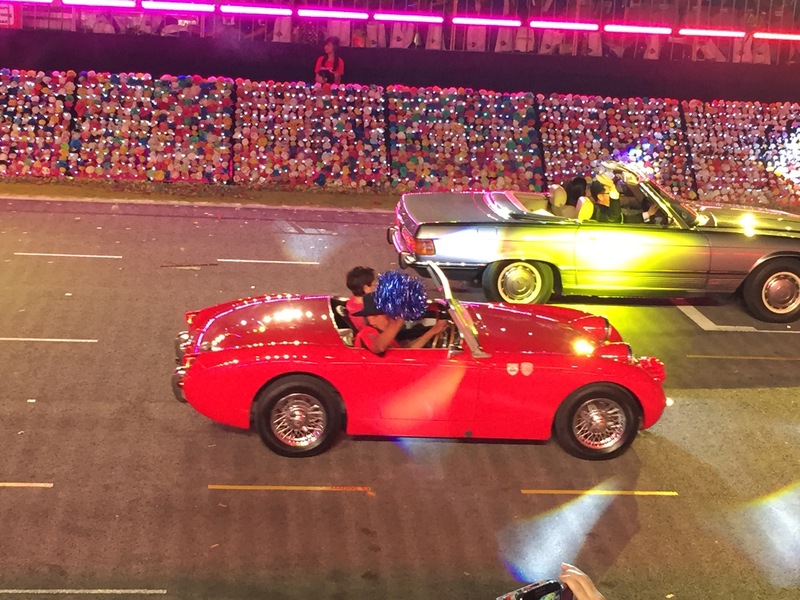 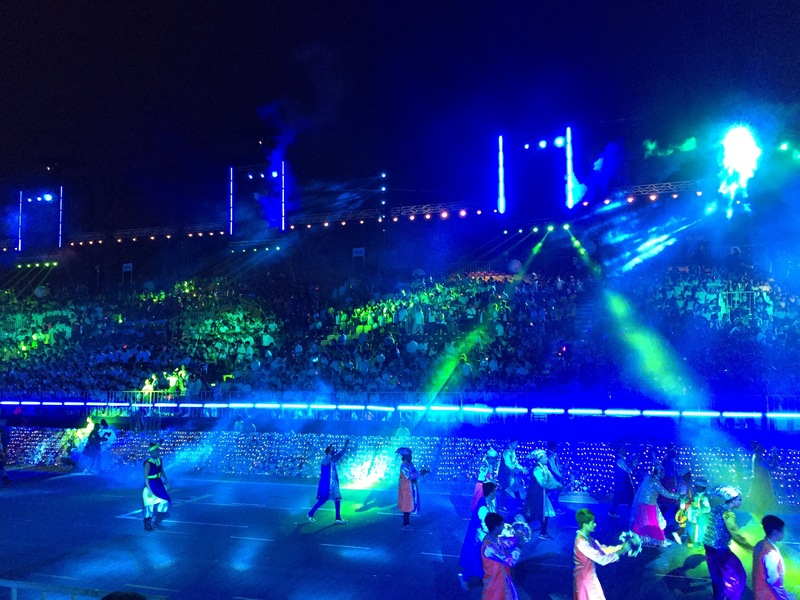 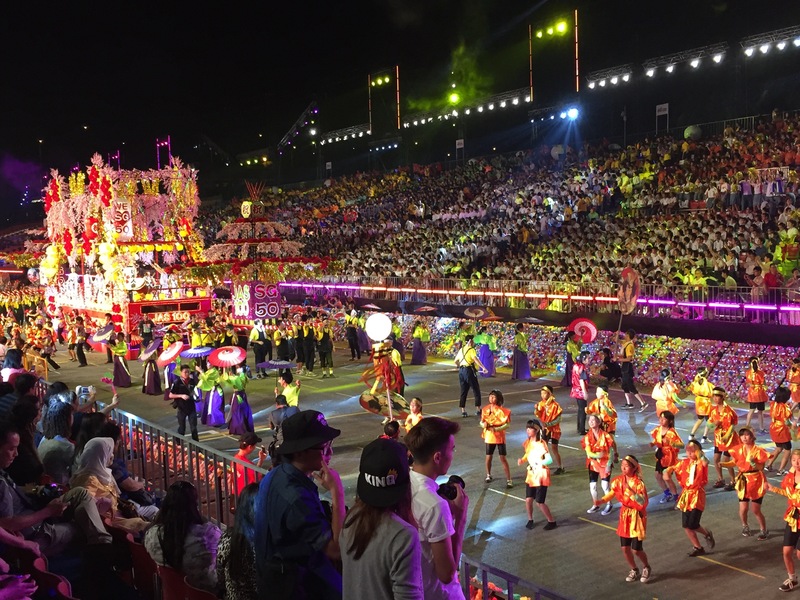 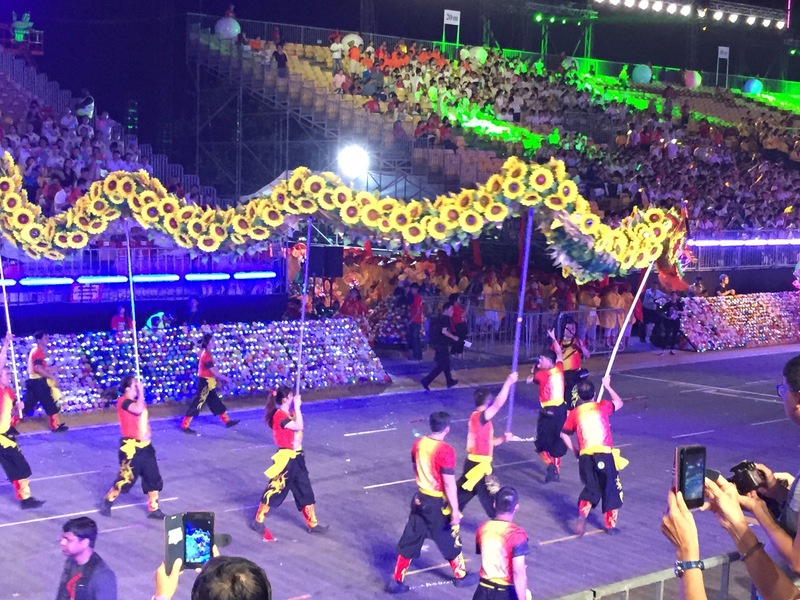 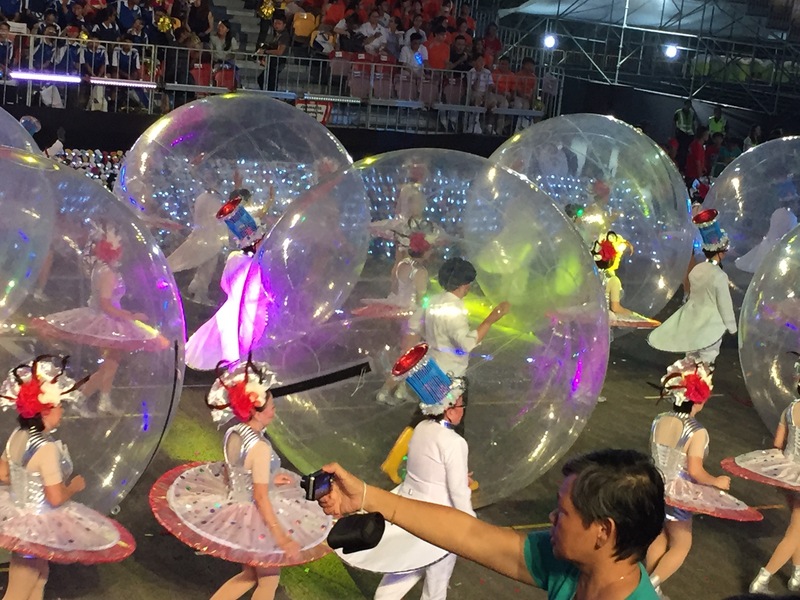 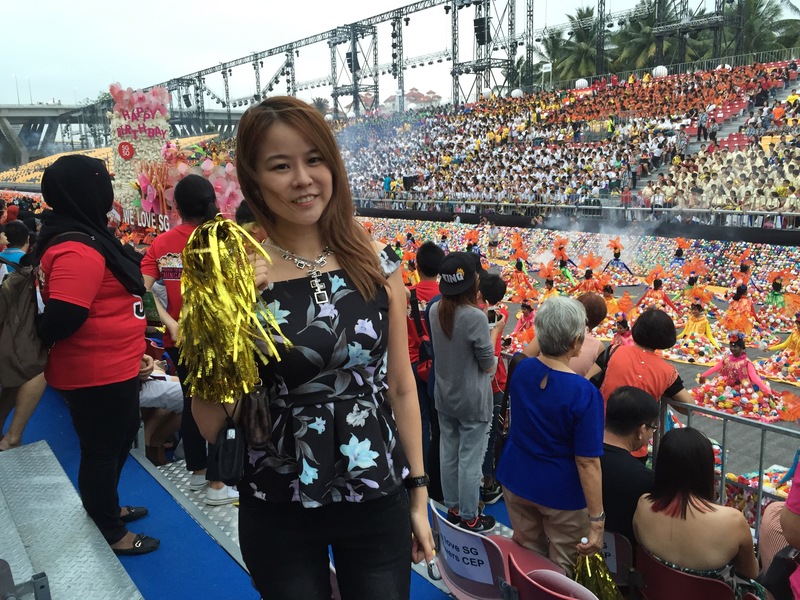 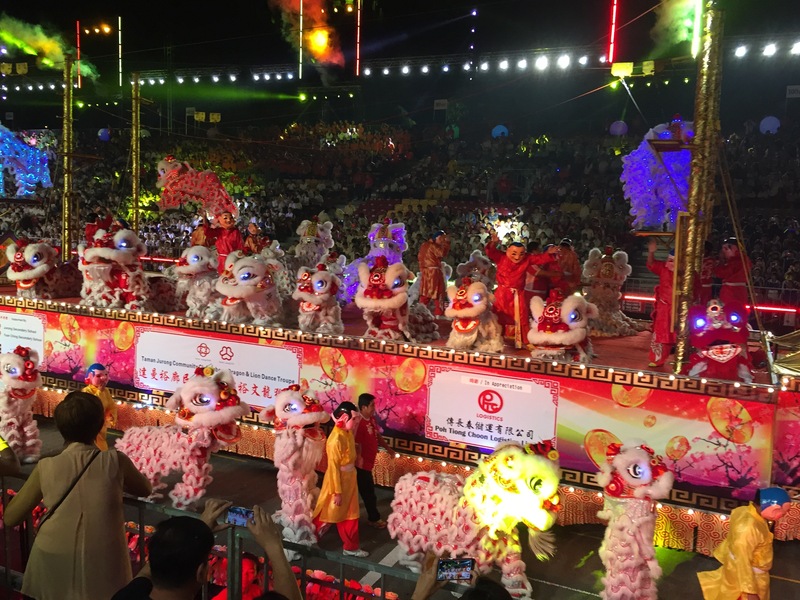 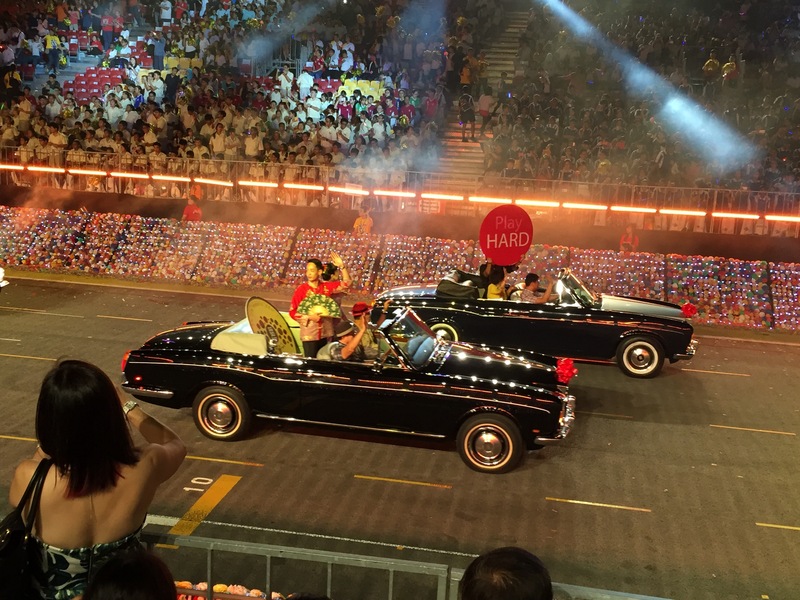 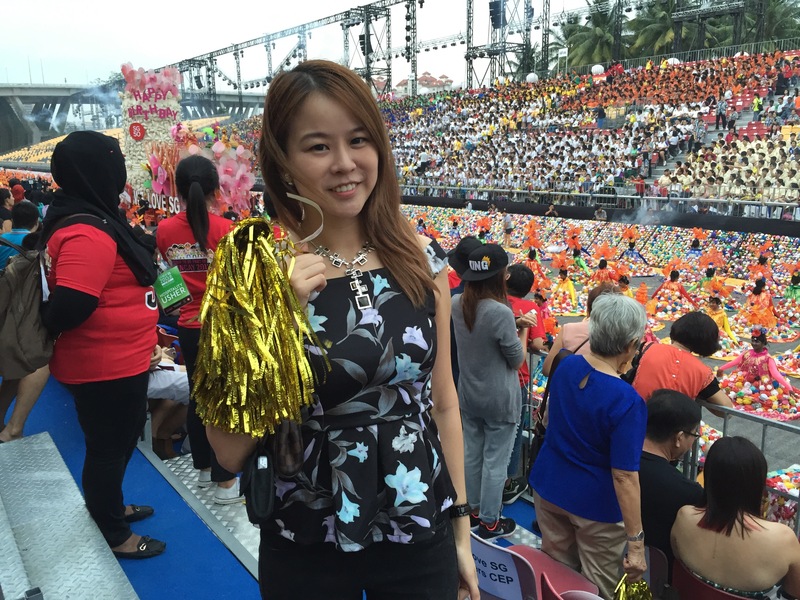 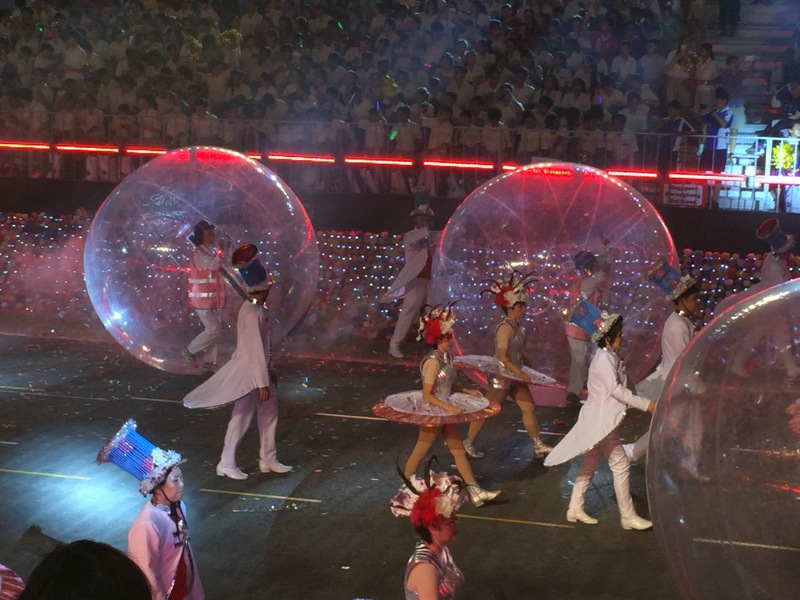 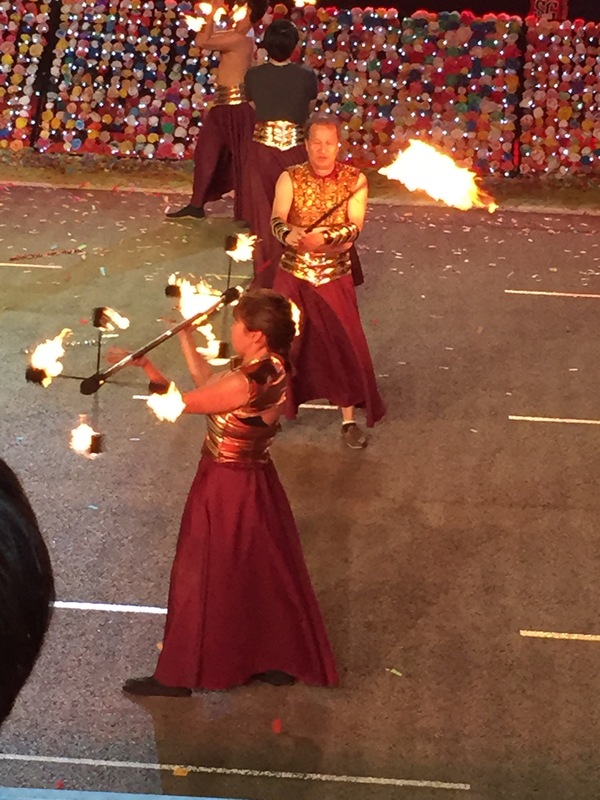 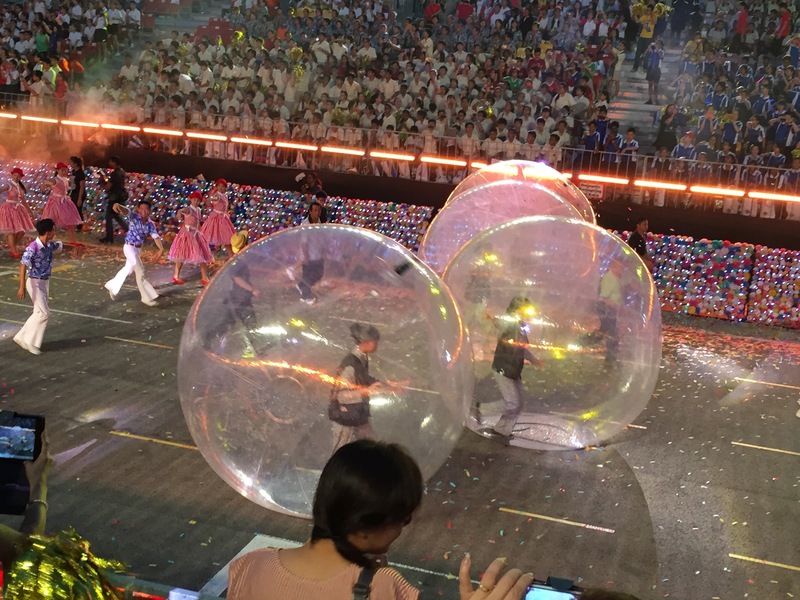 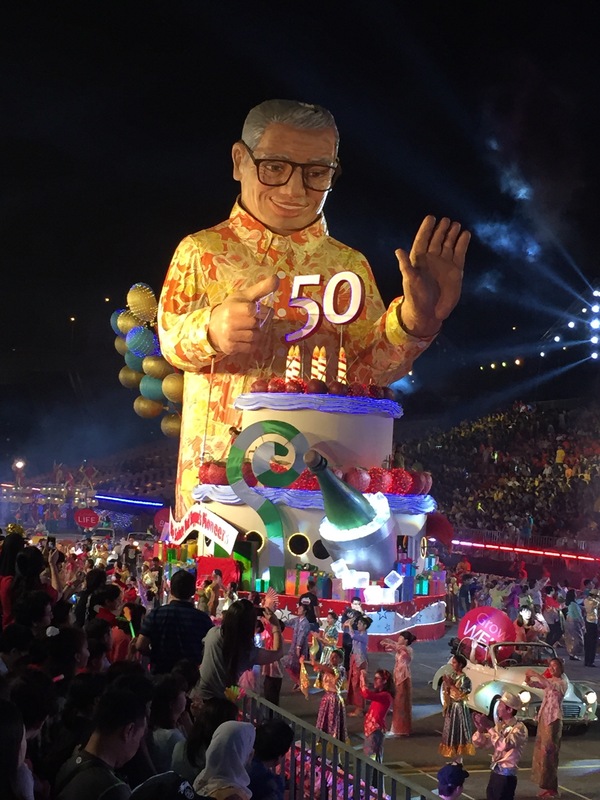 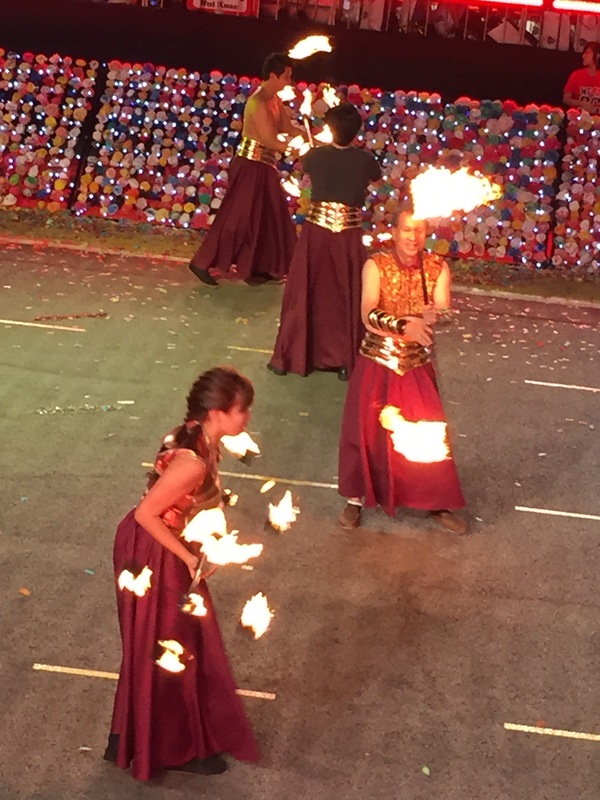 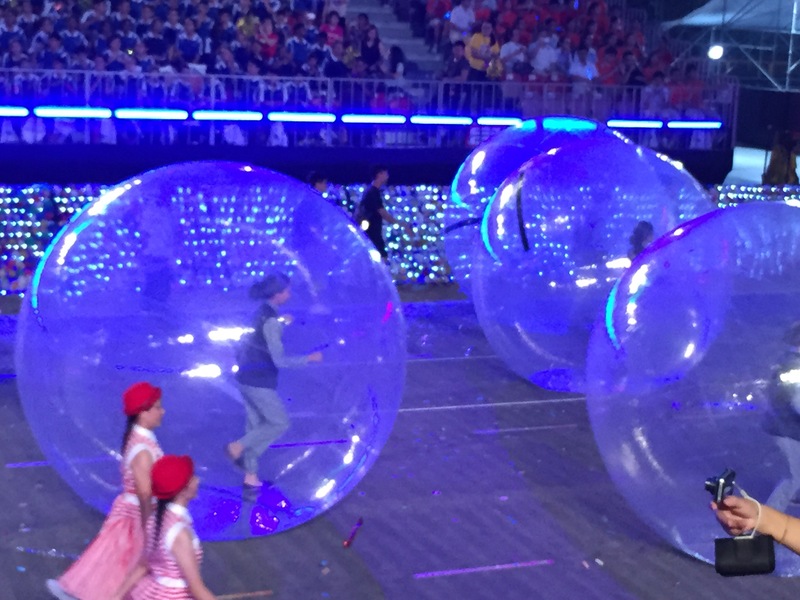 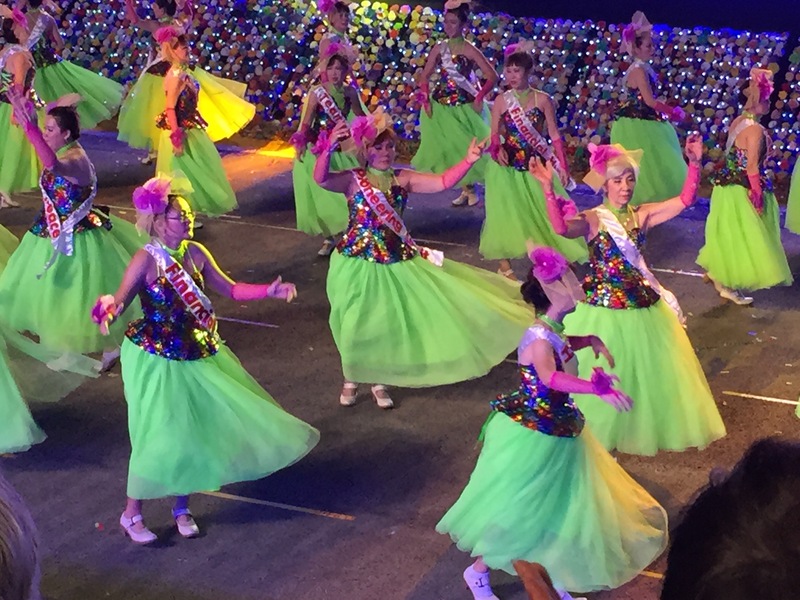 Chingay SG50 Night Fiesta – what can visitors expect? 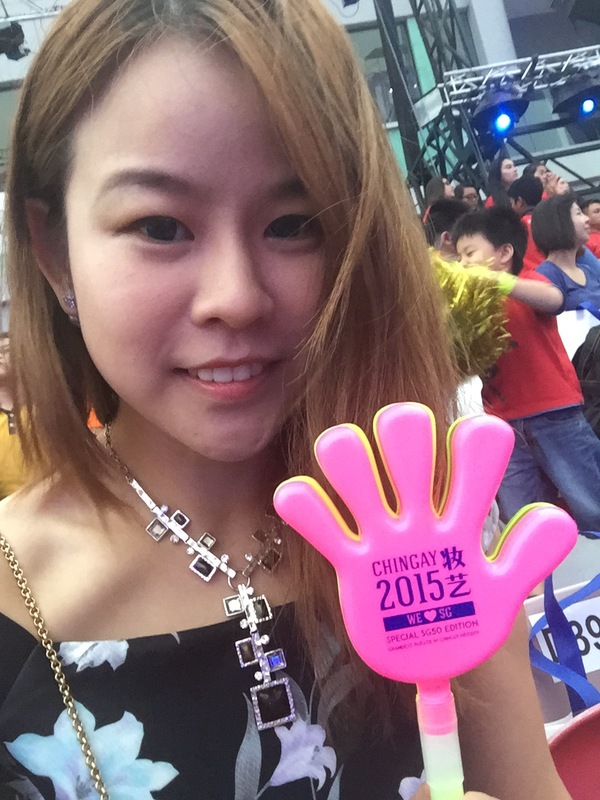 Returning to Orchard Road for the first time since 2007! 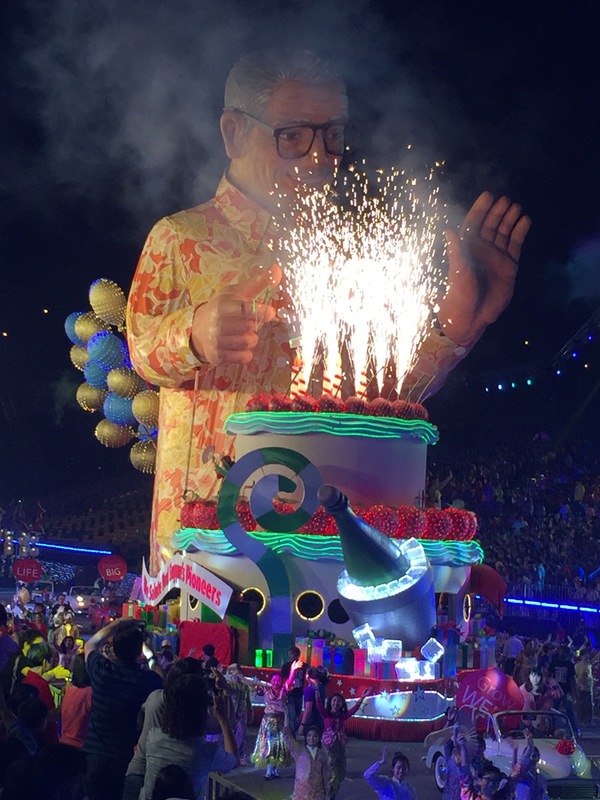 Fireworks to light up the night sky at 9.30pm! 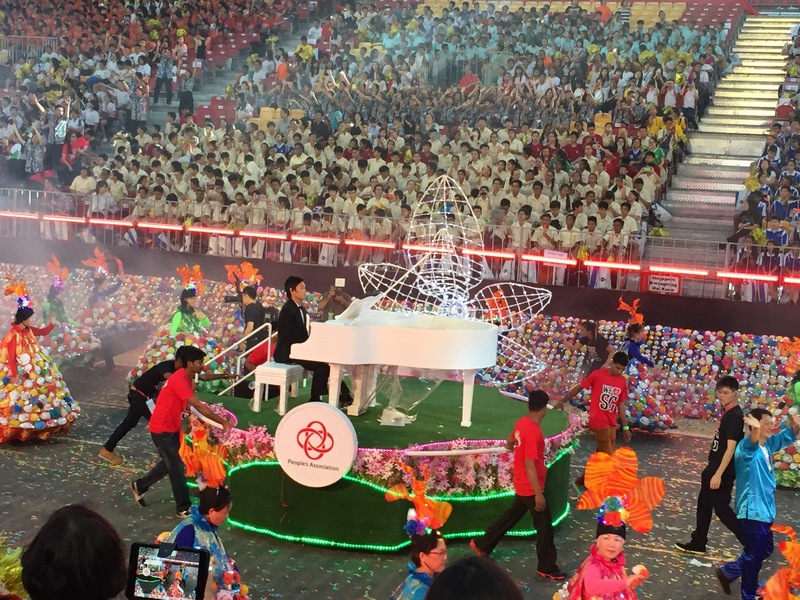 Celebrate SG50 in a meaningful; Showcase the Singapore Spirit of “We are One People” to the world.